Here are the current pet quality rabbits we have available. Although we breed with the purpose of producing show rabbits, in every litter we usually get one or two pet quality babies. Although they may not be top show rabbits, they have the ability to be wonderful, loving pets. We handle all of our rabbits multiple times daily from birth and expose our rabbits to lots of noises and experiences to ensure each of our rabbits has a friendly, outgoing temperament. The rabbits pictured below are the ones we currently have available as pets. Click on their pictures to learn more about them. If you would like more information about any of the rabbits, or a recommendation of which would be the best match for you, don't hesitate to contact us. 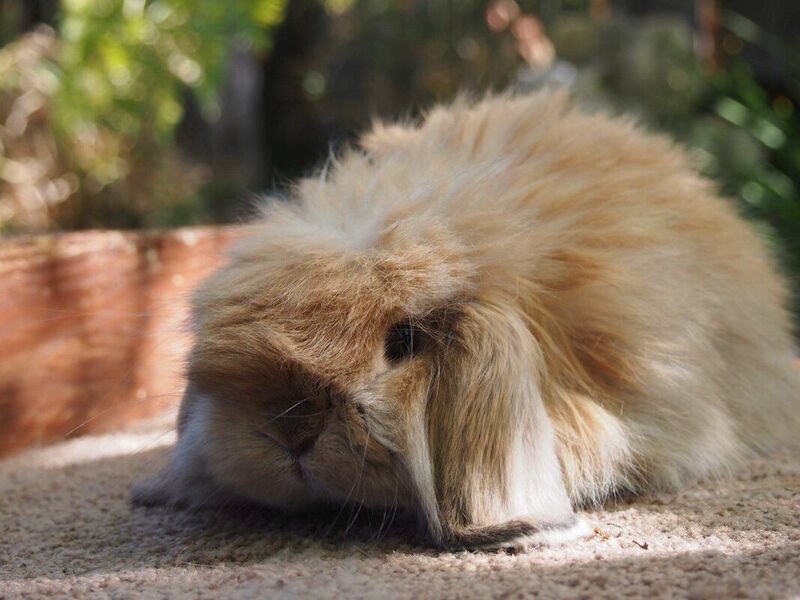 Interested in owning one of our Holland Lops? Contact us with any questions!